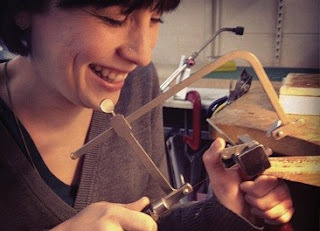 Are you planning on making and selling jewelry as a business? There are certain things you need to know before getting into it. It can be fun as there is nothing better than doing something you love as a job. But there is confusion on where and how to begin. That said, here's a quick guide to help get you started. Once you picked the kind of jewelry you want to focus on, know the skills needed for it. Beads, glass, clay metal, or any type need a particular set of skills to mold. There are a lot of projects that will need basic know-how, like forming loops and closing rings. Remember, knowing is half the battle. 3. Your skills won't do much if you don't have good tools. Contrary to what other people say, you need more than a wire cutter and a pair of pliers. Start by finding out the tools you need and make sure to invest in the best ones in the market. The better your tools are, the easier the work will be. 4. Get supplies. A lot. 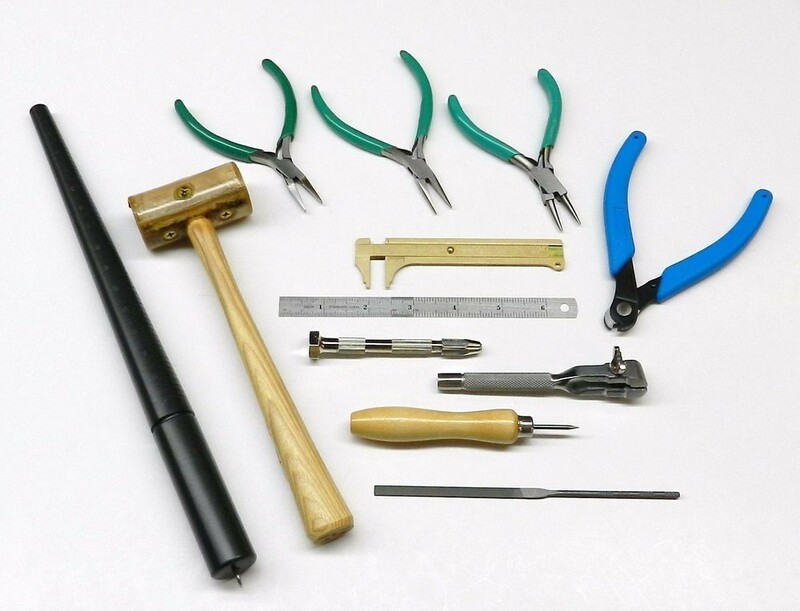 There a lot of places to buy jewelry making supplies. But before you buy supplies in bulk, purchase a small stock of all supplies. Get a feel for it. Be familiar with it. Know the lay of the land, so to speak. Once you're satisfied and know what you want, buy in bulk. When you're starting, mistakes will happen, and quality will not be consistent. You will go through a trial and error process, so it's better to have a lot of materials. You can't work in all places at home. You're opening yourself up to distractions and even possible mishaps. 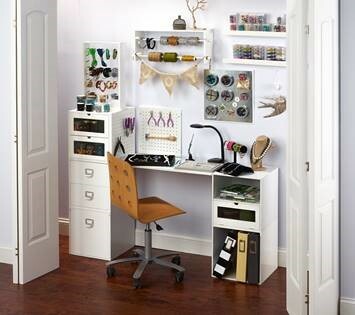 Dedicating a small area as your work area will be an effective way for you to focus on your projects. Also, it would guarantee that everything you need will be in one area and not scattered all over your home. All you need after that is to develop a system for working, storing, and handling. Take lessons from people who have been in the business for years. There's nothing wrong with learning from people who already know how to do it well. Sign up for a class or watch video tutorials online. You might be struggling with something taught easily; the lessons might open your eyes to what you were missing. Inspiration often comes from what you see. 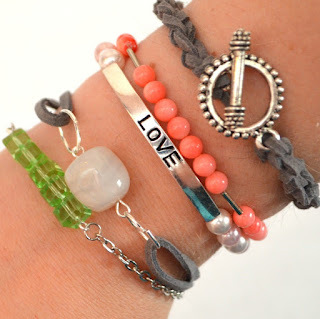 Check different jewelry and crafting websites to get design ideas. It doesn't mean that you will be copying their designs, you'll just be getting ideas. Who knows, you might come up with something unique from getting all those ideas together. Finished doing your projects? What happens next? Whether you plan on selling or displaying, you need a good display for it. 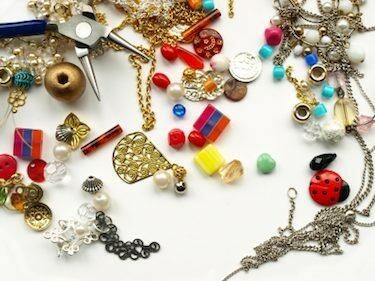 Invest in good jewelry display for photo shoots or when you bring your pieces to stores and events. There are different kinds of basic jewelry displays available in the market. So, depending on what you make, there is something for you. That's a good start. Work hard, be creative and be open to criticism. And never forget to love what you do. It's a great way to insure amazing quality when you do your projects. The most common mistake jewelry shop owners make is paying little attention to lighting. Lighting is actually an important marketing tool to showcase your jewelry collection. It helps highlight the jewelry's elegance and its look to the customers. ● LED lights can do wonders to your shop and merchandise. Although LED lights are more pricey, they last longer than regular light bulbs. These lights are the most efficient form of lighting. They also come in several shades of white and are perfect for your shop's overhead lighting. ● Lighting on your diamonds is everything. Focus the light on your diamonds and watch them stand out from the rest. Cool white is the perfect shade to use for your diamonds. ● The heat and color of the light matter. 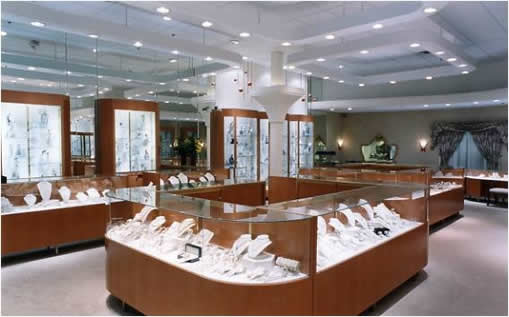 When choosing light bulbs make sure that their color and heat can highlight the features of your jewelry merchandise. For gold jewelry, select a warmer shade of white. For silver, diamonds, and gemstone jewelry pick a cool white shade. ● Showcase lighting plays a crucial role. In-case lights highlight the jewelry design. The jewels should sparkle at their best with this type of lighting and they don't cast any shadows. ● Overhead lighting should be consistent. The best way to light your products is from above. Focus lighting on the gemstones and select a consistent color to showcase similar collections. ● Make sure that your lighting doesn’t cast any shadows. Be sure to check the positions of your jewelry displays, mirrors, and reflectors. Shadows are the last thing your customers should see. Good lighting is an investment. Proper lighting can give your store an edge over your competitors. Buying quality lighting bulbs and reflectors will benefit your business in the long run. Venturing into any business is not easy. You need extensive research of the current market trends and need to think through all your decisions to avoid mistakes. 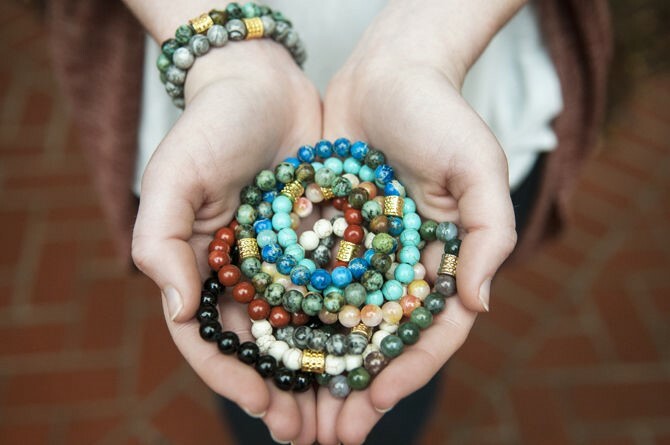 If you're thinking of going into the jewelry business, these six marketing tips may be of great help. To market your products properly, you should be knowledgeable of all the products and services you are selling. Knowing facts and even trivia will help you easily market them to your target audience. 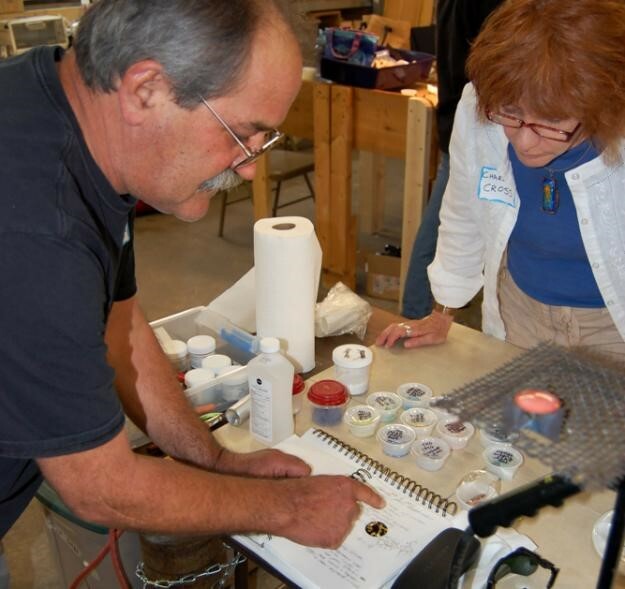 Don’t be afraid to ask questions and details regarding your products from your suppliers. ● Communicate with your target market. To effectively sell a product, you must know what your customers want, and you must let them know about your offer. Brand awareness is important and there are numerous ways to do it, such as participating in social media sites, giving away printed ads or sending them e-newsletter about new promotions or sales. ● Present your jewelry attractively. Any jewelry collection is beautiful in its own way. Make your display even more attractive by presenting the collection with the right material, such as an intricate jewelry display. Doing this makes your products more sellable, and allowing potential customers to try them on increases the chance of them buying. ● Be active on social media sites. Social media marketing works wonders. And if you haven’t tried it yet, then you might be missing a lot. There are lots of potential online buyers in various social media platforms such as Facebook, Twitter, Instagram, and Pinterest. Posting photos of your products on these sites can boost product awareness and increase curiosity as well. ● Offer something out of the usual. There is nothing more effective than getting customers to offer something that your competitors do not. Think of perks to make you stand out. In the jewelry industry's case, you can offer extra services such as custom designs. ● Advertise your bestselling products. Find out your bestselling products and use their popularity to further increase revenue. Boost posts about the product, share the posts more often and come up with fun promotions on various social media platforms. Any more tips you’d like to add on the list? Feel free to share them! When it comes to marketing, the way you display your product plays a big role in attracting possible buyers. The same thing goes for marketing jewelry. There are a few effective ways you can do to improve your jewelry displays and attract buyers. ● Find the perfect balance between style and restraint. The classic mistake most retailers make is displaying too many items in a single display case. Organize your displayed jewelry by keeping a consistent look across textures, colors, shapes, and style. Be creative with the props and backgrounds you use in your jewelry displays. For ideas, you can always look at catalogs that feature women’s jewelry and fashion. ● Improve the visual interest of your jewelry store. One effective way of improving your store’s visual interest is by adding height variation on your display. It takes the monotony out of the usual tabletop displays and allows your customers’ eyes to scan from one piece to another. You can also try putting items and displays at unusual angles. ● Strategic product placement plays a big role in your visual marketing. Know what your best selling products are and present these items in the most visually enhanced displays. Another tip is to display your products as though telling a story. 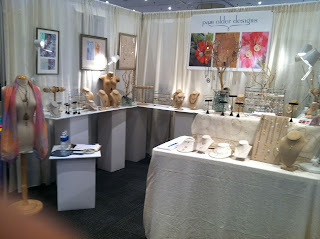 A good jewelry display should be able to reflect the characteristic and style of the jewelry line. 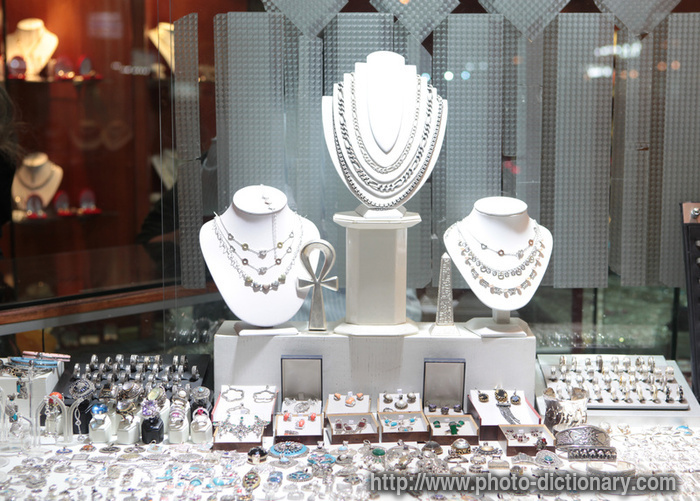 ● Jewelry displays should only be secondary to the displayed jewelry. Use nice jewelry displays as long as they don’t steal the scene from the jewelry itself. 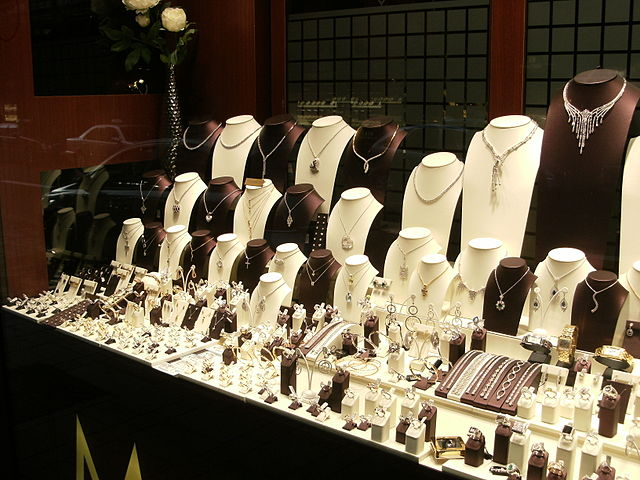 The displayed jewelry should stand out as the star attraction of the display, not the other way around. Your jewelry should stand out from any props or backdrops. ● Proper lighting should bring out the shine in your jewelry. Good lighting can bring out the best visual appearance in jewelry. It should complement colors of the items and should make them sparkle for a glamorous effect.